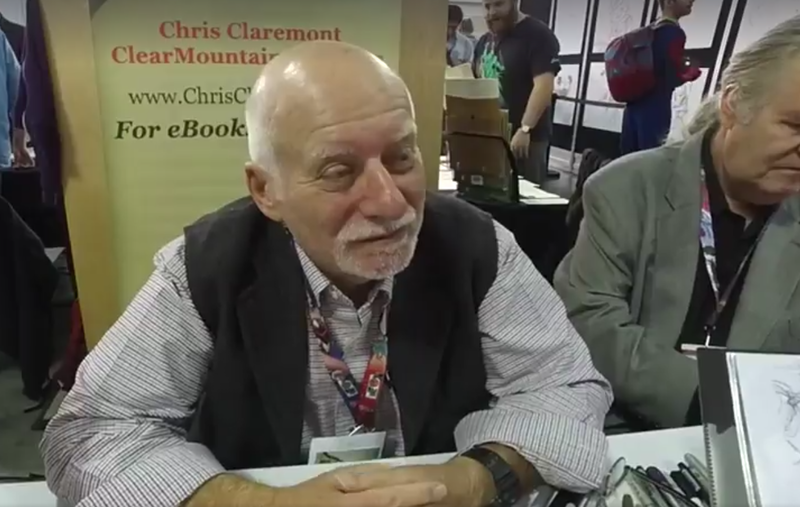 Video: That's Chris Claremont. Yes, that Chris Claremont, the legendary writer of some of the best X-Men comics ever made. He's a decent fellow, that one. This year's edition of New York Comic-Con is fading from view, leaving hangovers, expensive purchases and an incredible amount of nerd goodwill in its wake. We spent the full four days at the convention, and the videos below show us chatting on camera with the people who make some of the best comics and pop culture of the past and present.